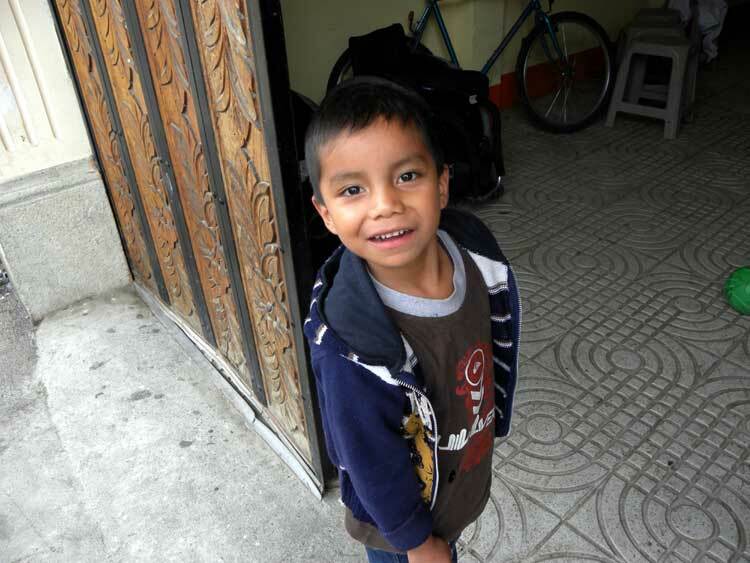 Elias is a five year-old boy from San Lorenzo, a small village in Sacapequetez, Guatemala. 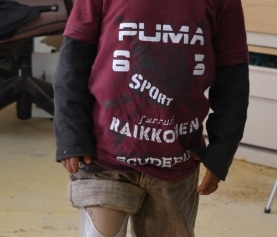 Upon first meeting Elias, his countless abilities and strengths are much more evident than his disability. Eager, energetic, and curious, Elias has all the makings of an ideal student. 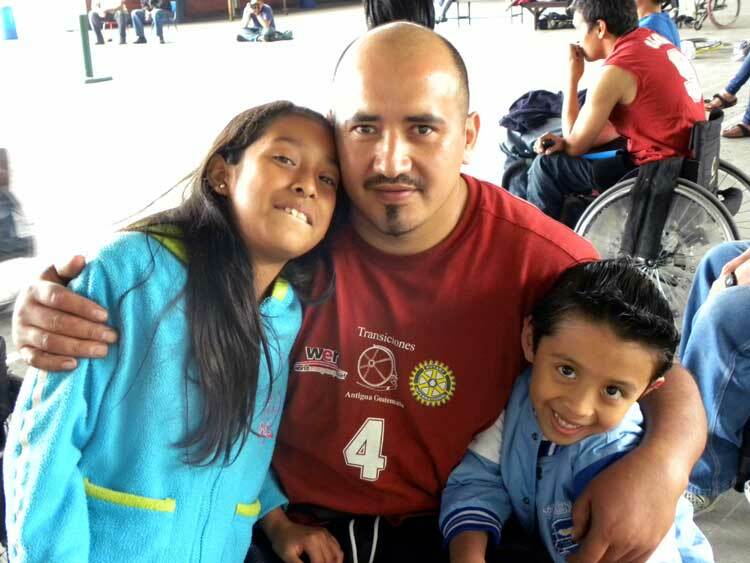 Unfortunately, his opportunities to study are drastically limited because he is sordo (deaf). Elias and his mother came to Transitions in late July 2010 hoping to find a suitable educational environment for him. The teachers and volunteers in the Transitions classroom in Colegio Emmanuel in San Antonio Aguas Calientes have been working tirelessly since Elias arrived to provide him with as much of an education as possible. Elias is observant and excited to learn which makes teaching him an absolute joy. In just a few short months with Transitions, he developed basic math, writing and arts-and-crafts skills. However, the teachers and volunteers in San Antonio realize that he will not likely reach his extraordinary academic potential without a proper environment and resources, which cannot be fully provided for a deaf student in a special education classroom. After a bit of research, the Transitions team was introduced to Las Voces del Silencio (LAVOSI) in mid- August 2010. At the LAVOSI School, children are provided with an academic and vocational education. First, the children learn Guatemalan sign language. Once they have picked up on the language, Spanish, Social Studies, Mathematics, Science and Art courses are added to the child’s day. Cooking classes followed by visits to restaurant kitchens in an example of the vocational programming at LAVOSI. Family and community members are also invited and encouraged to attend sign language courses held at the school in order to better communicate with the deaf child in their life. After a few meetings with the LAVOSI team, Transitions was confident that LAVOSI was a better fit for Elias. In early October, Elias and his mother joined one of the Transitions teachers for a sign language class. His mother was quickly impressed by the LAVOSI instructors, curriculum and other students. 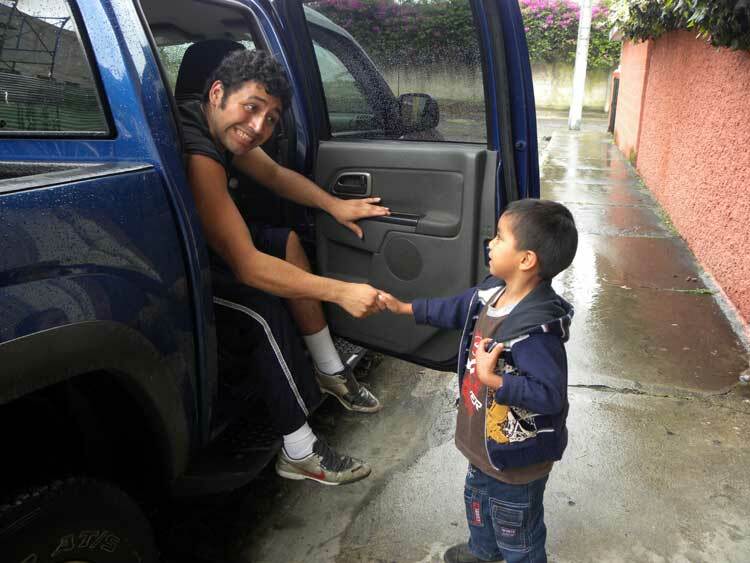 In just one class, Elias made friends, picked up on the alphabet and a few basic greetings in Guatemalan sign language! 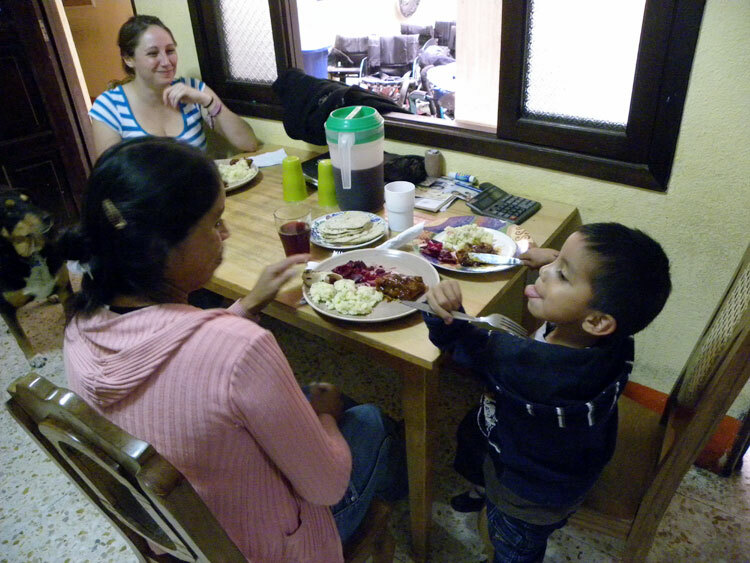 The following day Elias, his mother and the teacher returned to spend a full day at LAVOSI. Elias was excited to return, running into his classroom and sitting down pencil and notebook out – ready to learn. Elias is the second youngest of five children all under the age of ten, so paying for an education is not only difficult but nearly impossible for his impoverished family. His mother is determined to see Elias succeed academically, but was greatly disheartened, to the point of tears, when she learned of the monthly cost of the school. For this reason, we are reaching out to you for $40 USD a month to cover Elias’ tuition at LAVOSI, including classroom materials (books, paper, glue, paint, etc. ), snacks, field trips and another $10 USD provides transportation to and from school for one month. All children deserve a suitable educational environment and community where they have the opportunity to reach their potential despite economic background or disability. Being deaf will no longer be a barrier for Elias at LAVOSI, and money should not and will not be a barrier either. 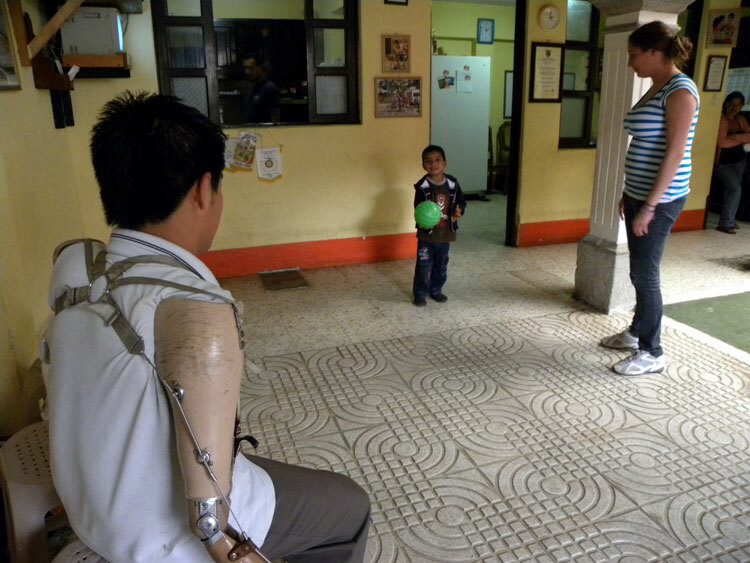 For this reason we at Transitions and LAVOSI are appealing to you now – asking for a patrocinador, a sponsor, for Elias.